Mayfair Garden @ 2 Rifle Range Road brought to you by renowned developer Oxley Holdings, is a brand new launch coming your way end 2018 at 2 Rifle Range Road in Prime District 11 Bukit Timah. This 99-year leasehold site has a total land size of est 19,368 sqm and expected to yield around 387 units. 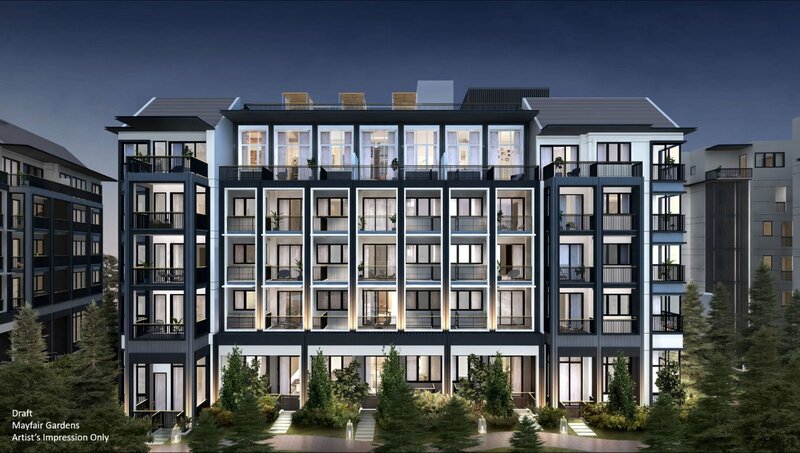 Mayfair Garden @ 2 Rifle Range Road is located within close proximity to various top-notch educational institutes such as Hwa Chong Institution and Methodist Girls’ School, as well as the prestigious Pei Pwa Presbyterian Primary School which is within 1km of the project. 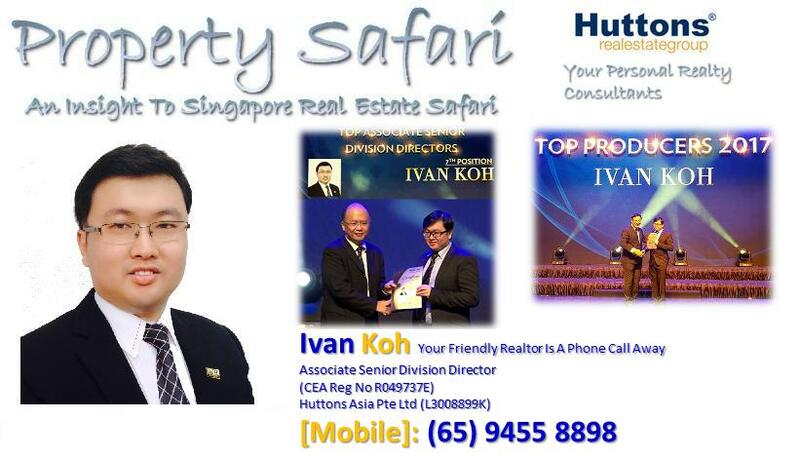 and also just 300 metres away from the new King Albert Park MRT Station (situated along the Downtown MRT Line). 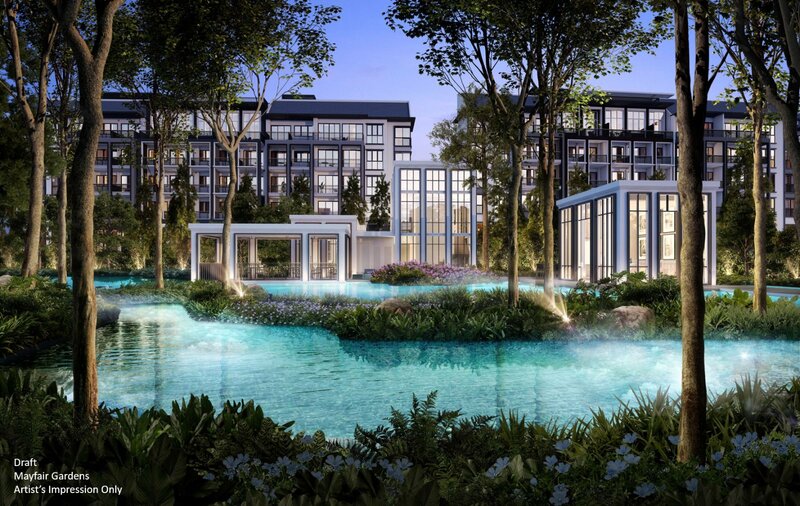 Mayfair Garden @ 2 Rifle Range Road is 300 metres away from the new King Albert Park MRT Station (situated along the Downtown MRT Line) which is just minutes train ride down to CBD. 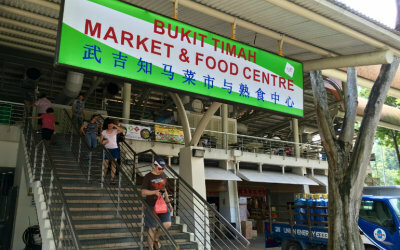 It is also within walking distance to amenities such as Beauty World Centre, Bukit Timah Shopping Centre and Bukit Timah Market and Food Centre. Being close to the Bukit Timah Nature Reserve and Bukit Batok Nature Park is also a boon for those who enjoy the outdoors and recreational activities. 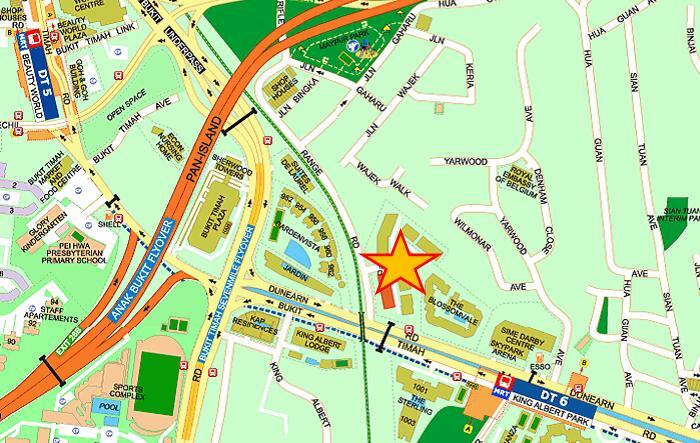 In terms of accessibility, Mayfair Garden @ 2 Rifle Range Road is also conveniently accessible to other parts of the city state via the Pan Island Expressway and the Bukit Timah Expressway. 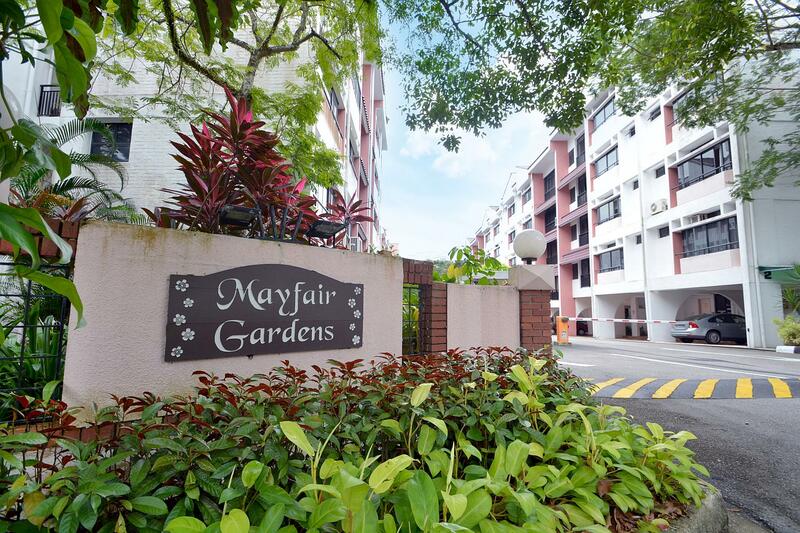 Mayfair Garden @ 2 Rifle Range Road your home conveniently exciting yet embracing nature. 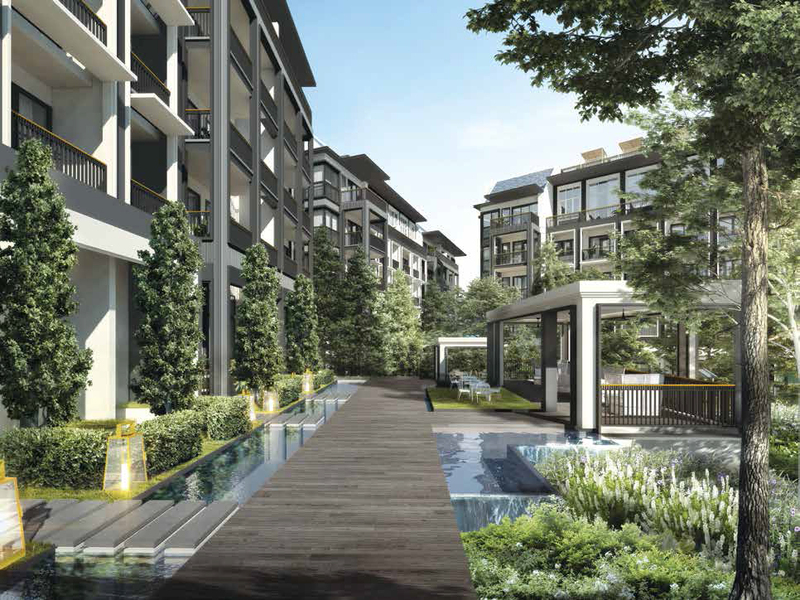 Tranquility – Lies within a private enclave of landed and condominiums, away from the bustling town. Lush Greenery – Near to many parks and nature reserves. 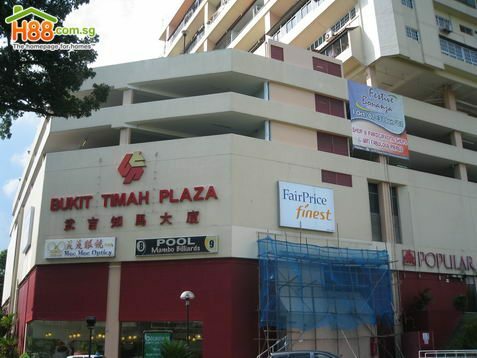 Amenities – Near to amenities such as Beauty World Centre, Bukit Timah Shopping Centre, Bukit Timah Market and Food Centre, Cold Storage and 24 Hours NTUC Finest. 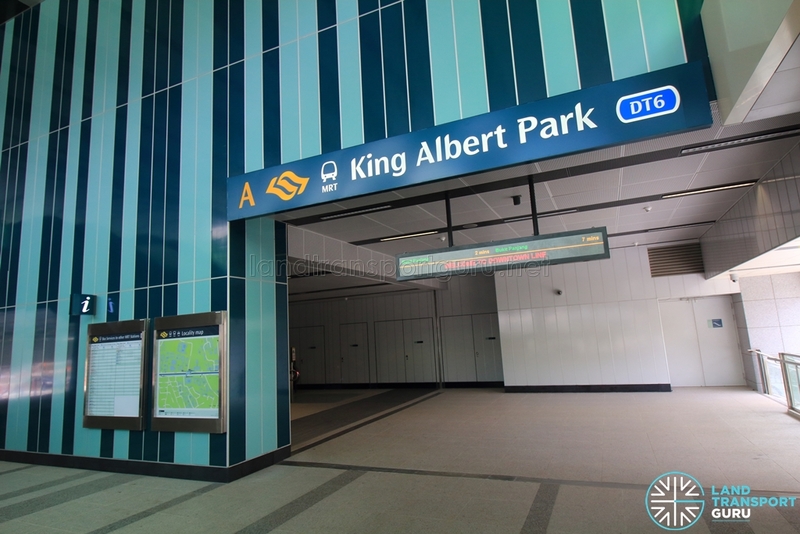 Future Ease of Commuting – 2 Mins stroll to King Albert Park Downtown Line MRT which is just few stations away from Orchard and CBD. Prestigious Schools Galore – Nanyang Primary, Hwa Chong, NJC, RGPS, NYGH, SCGS, ACS and within 1KM of Pei Pwa Presbyterian Primary School & MGS.